1. 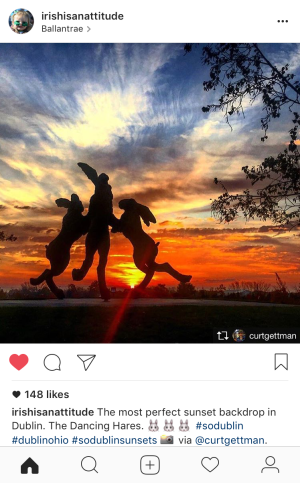 “Sunset Bunnies”- @curtgettman captured this beautiful sunset at the Ballantrae Bunny Park. 2. 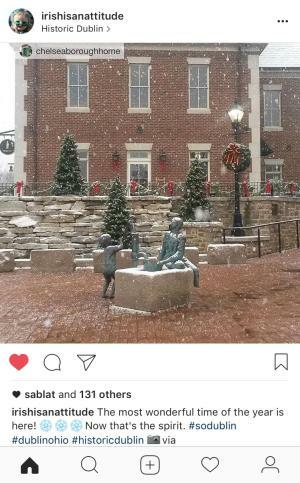 “Snowy Historic Dublin”- @chelseaboroughhome snapped this winter photo of Historic Dublin’s first snowfall. 3. 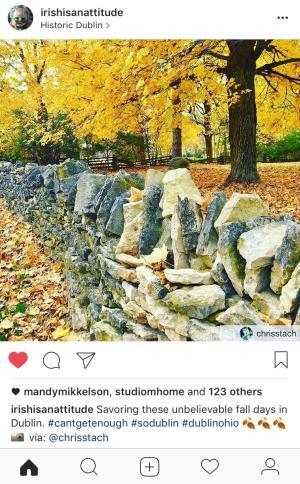 “Colorful Fall Walls”- @chrisstach took a color photo of a stone wall while exploring Dublin. 4. “Biking through the Woods”- @_itsjustjay_ stopped for a breather while biking through Dublin. 5. 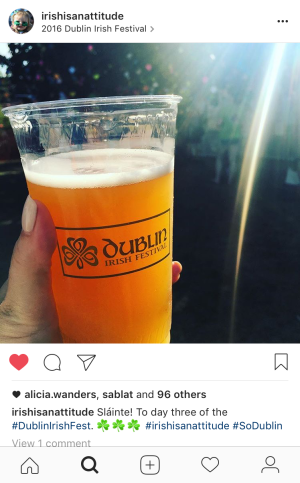 “Irish Attitude”- We took time to celebrate during the largest 3-day Irish Festival in the world. We wish you the happiest New Year in 2017! 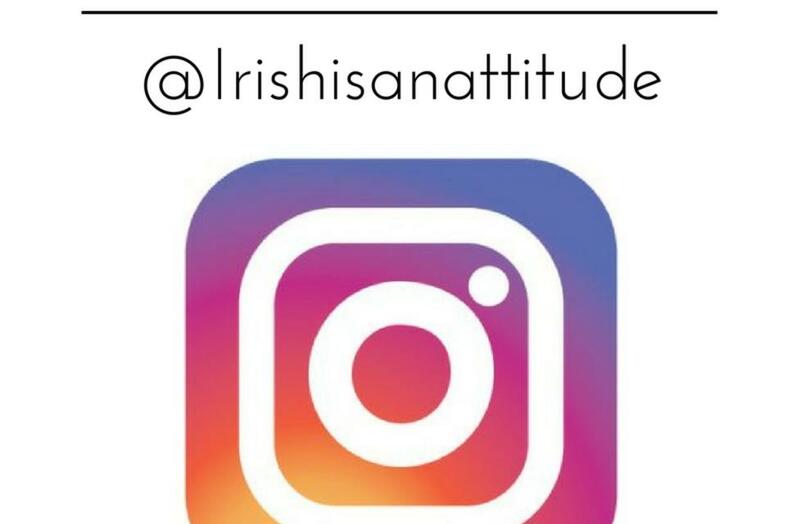 Have you explored Dublin and want to be featured on our website? 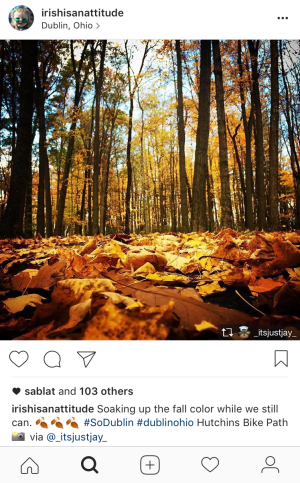 Use #SoDublin with all of your photos taken in Dublin, Ohio to be featured like some of our friends above.